The Gathering is a community built for the young adults in our area! We meet every Tuesday at 6:30 right here on campus. 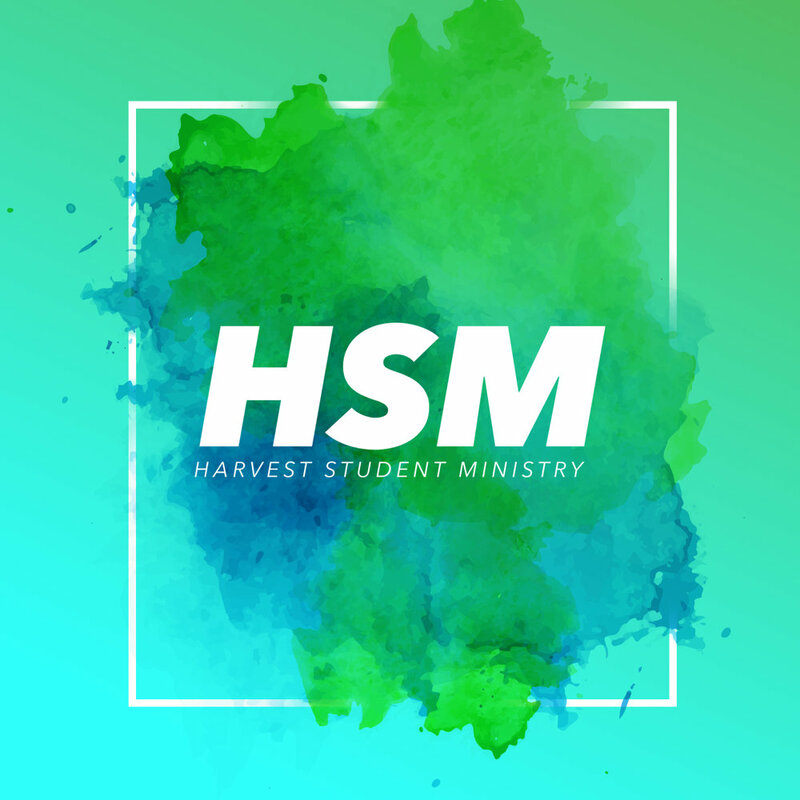 Harvest Student Ministry is for middle and high school students. We meet every Sunday during the 12:00 service!